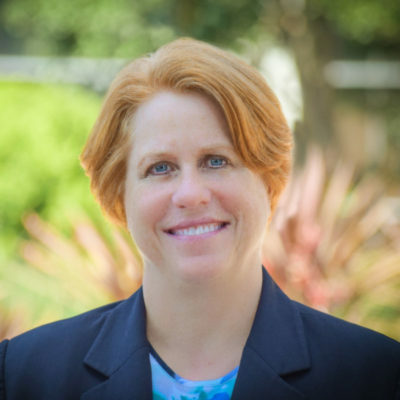 Kim Blessing is a Certified eDiscovery Specialist at Keesal, Young & Logan’s Long Beach office. She received her CEDS certification from the Association of Certified eDiscovery Specialists (ACEDS) in 2016. Kim received the OneTrust Certified Privacy Management Professional (OTCP) designation in early 2018. She is also an Eclipse SE Certified Administrator and a CaseMap Certified Administrator. Kim also has extensive experience using industry-standard hosted review platforms, especially Relativity. She has extensive trial and arbitration experience assisting attorneys and presenting exhibits using TrialDirector. Kim’s career has been focused on litigation defense matters including employment, securities, and business litigation.